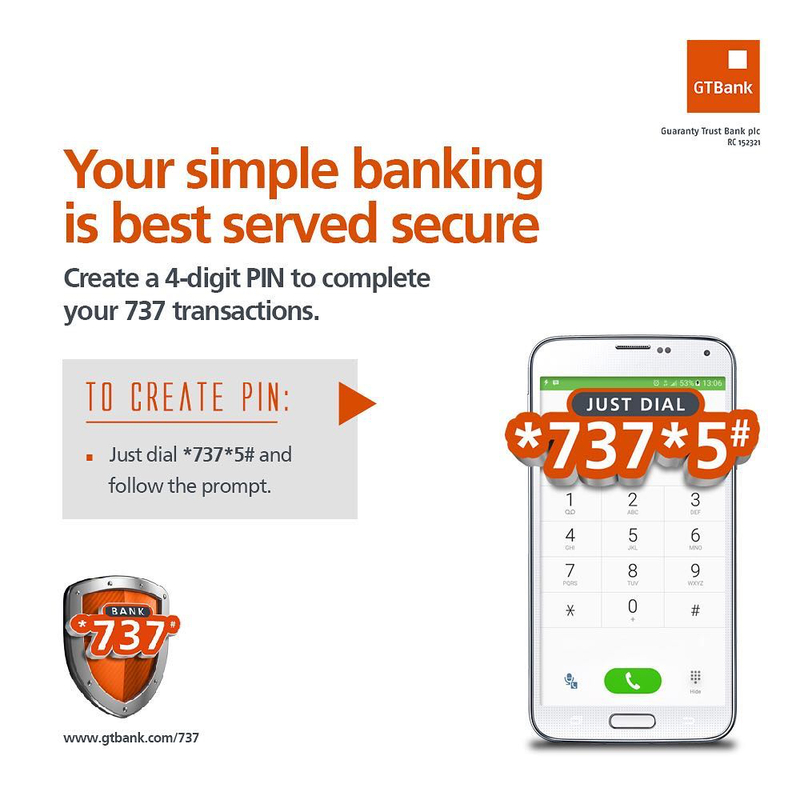 Leading African financial institution, Guaranty Trust Bank (GTBank) Plc, has taken banking innovation to another level with the launch of a new mobile application called Habari. 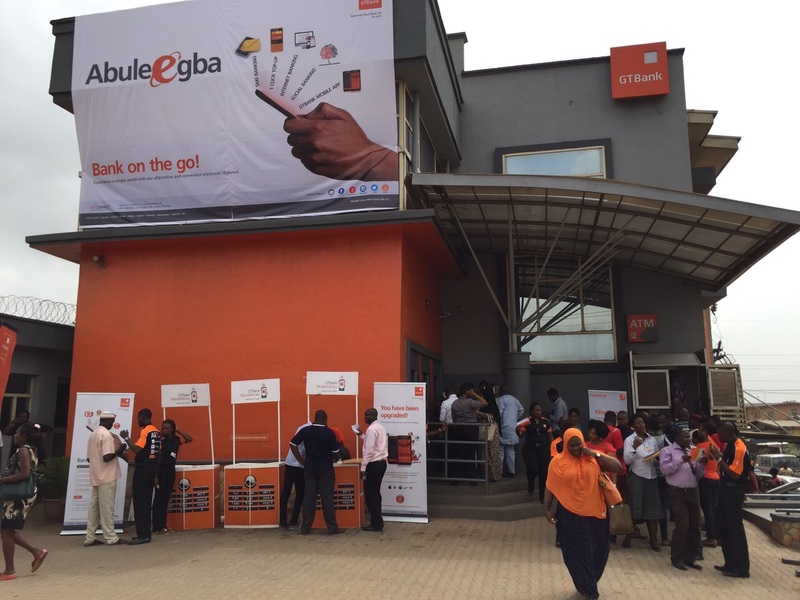 Managing Director of GTBank, Mr Segun Agbaje, who unveiled the new product at an event in Lagos on Friday, said Habari was open and free for all to download, adding that it does not require mobile banking details, but offers a wide range of services, all of which were accessible to anyone regardless of where they choose to bank. According to him, Habari is also very simple to use and is designed with a clean user interface as well as a seamless navigation experience that ensures everything, from the music to listen to, to the bills to pay, are just two clicks away. 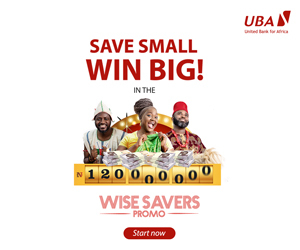 “By reimagining the role of banking and driving innovation in how we serve customers, we have built a platform that is less about us as bank and more about our customers and everything they need to enable their lifestyle,” Mr Agbaje said. GTBank has consistently played a leading role in Africa’s banking industry. The GTBank brand is regarded by industry watchers as one of the best run financial institutions across its subsidiary countries and serves as a role model within the financial service industry due to its bias for world class corporate governance standards, excellent service, quality and innovation. Business Post reports that Habari is Nigeria’s largest platform for music, shopping, lifestyle content and more. It also offers users direct access to the largest catalogue of local and foreign music online, a seamless shopping experience and an exciting way to connect with friends, amongst other features. Among the exciting services available on Habari are its catalogue of local and foreign music, the largest ever in Nigeria, carefully curated videos that range from short engaging self-help kits to captivating full-length movies, and books that cut across all literary genres. The mobile app also offers an end-to-end shopping experience that allows users buy goods and services directly from over 10,000 small businesses. On Habari users can also shake their phones to find and connect with friends, split bills, transfer and receive funds as well as pay for utilities, subscriptions and other services.